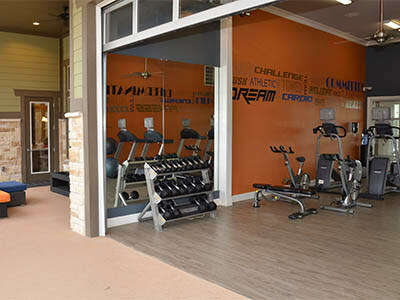 The life of your dreams is waiting for you at Springs at Alamo Ranch Apartments. Whether you need a home to share with a pet, a partner, roommates, or anyone else, you’ll find a home perfectly suited to your needs. 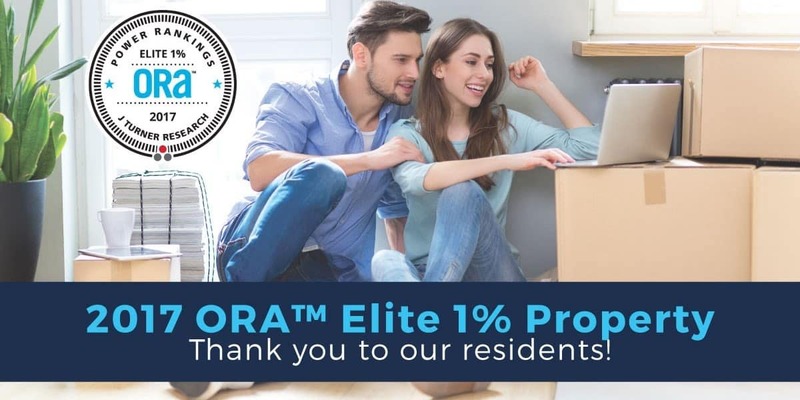 Each of our Studio, 1, 2 & 3 bedroom townhome-style apartments features a ground-level private entry so you can easily carry in bags of groceries or bulky items from your car. You can even park your car in an optional attached or detached garage where it will be safe from the elements. For even greater comfort, we offer refreshing air conditioning and in-home ceiling fans. As a resident, you’ll also have access to our resort-inspired swimming pool, where you can practice your backstroke or lounge poolside to soak up the rays. When you’re ready to see our top-notch features and amenities in person, contact us to schedule your tour of our Studio, 1, 2 & 3 bedroom apartments for rent in San Antonio, Texas.